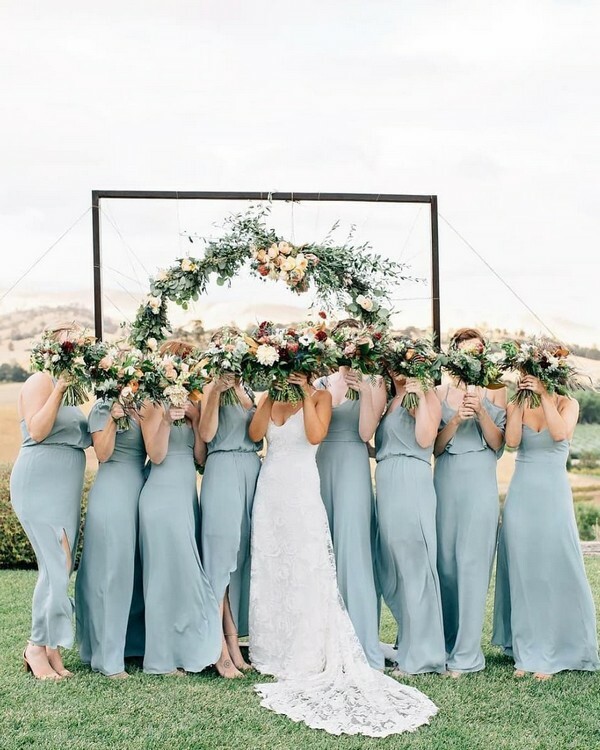 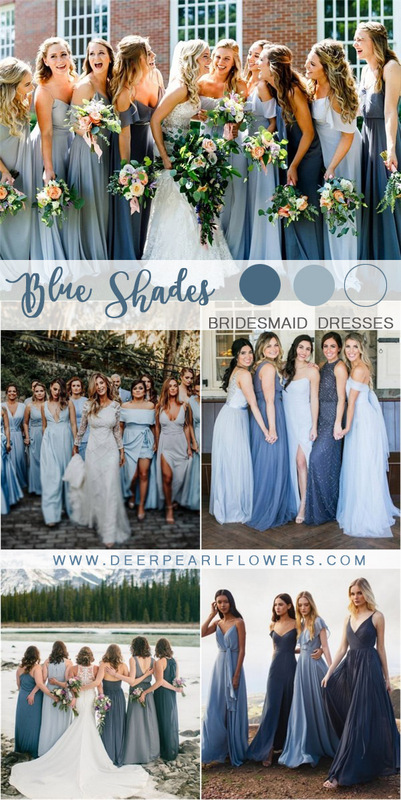 When we talk about the 2019 wedding color trends, how can we not to mention the blue shades? 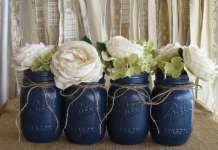 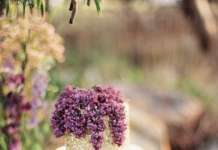 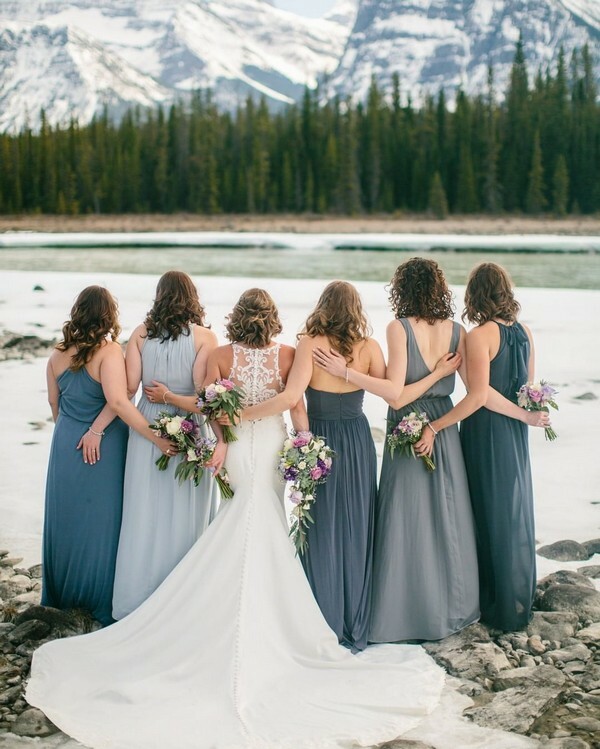 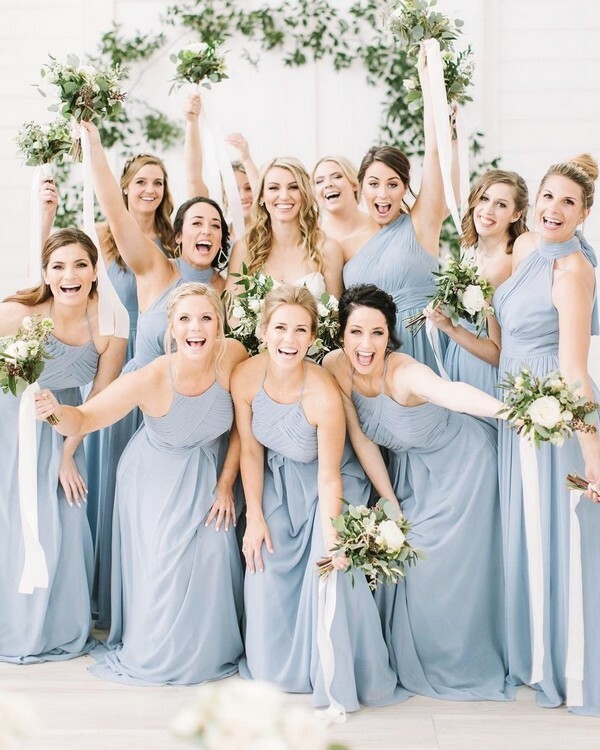 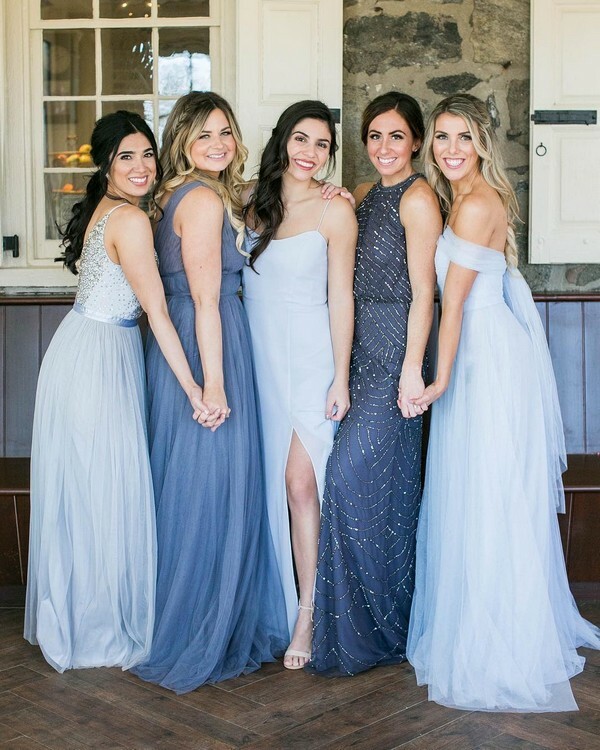 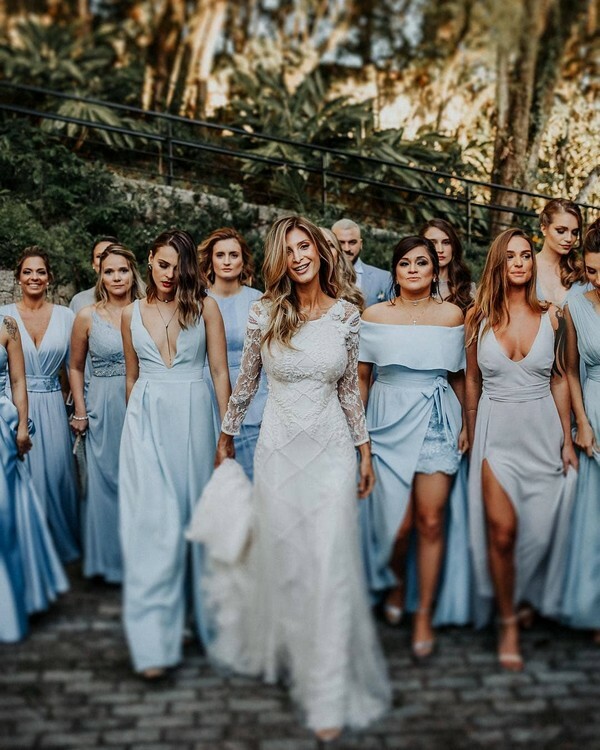 From dusty blue table space to azure blue bridesmaid dresses, there are plenty more combinations to use blue colors in your wedding. 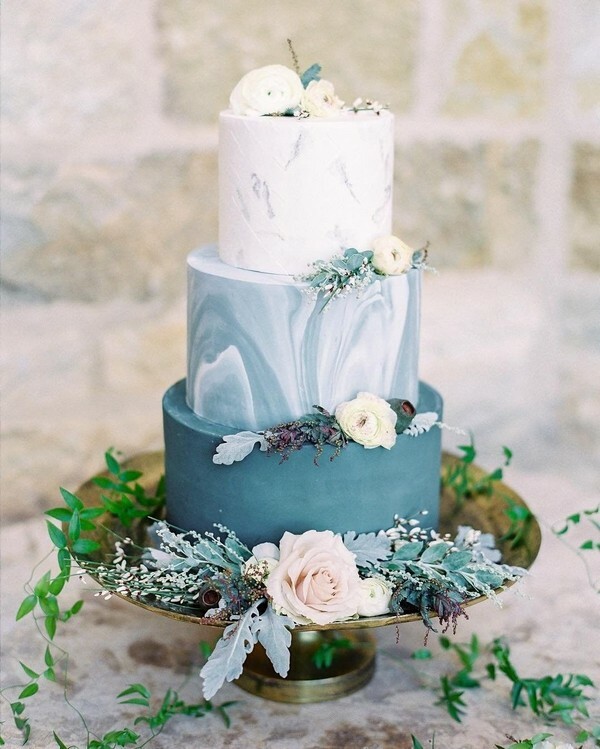 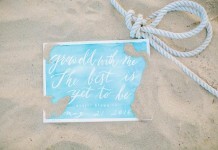 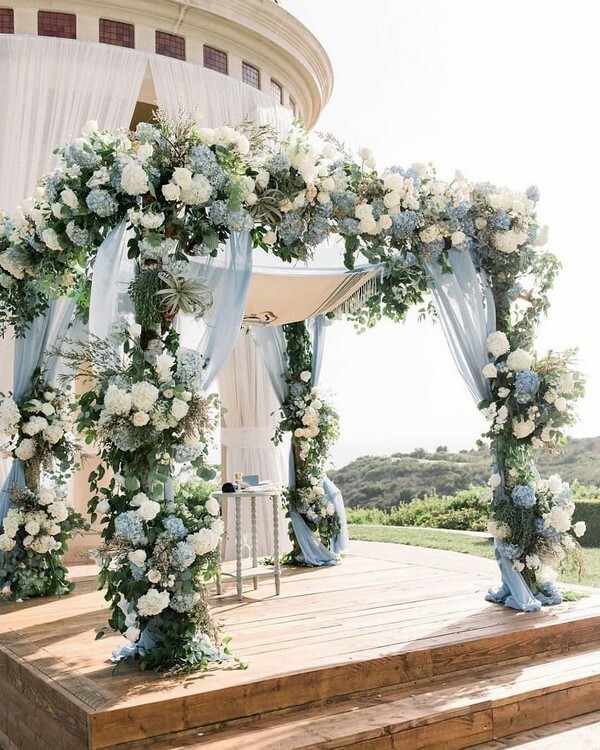 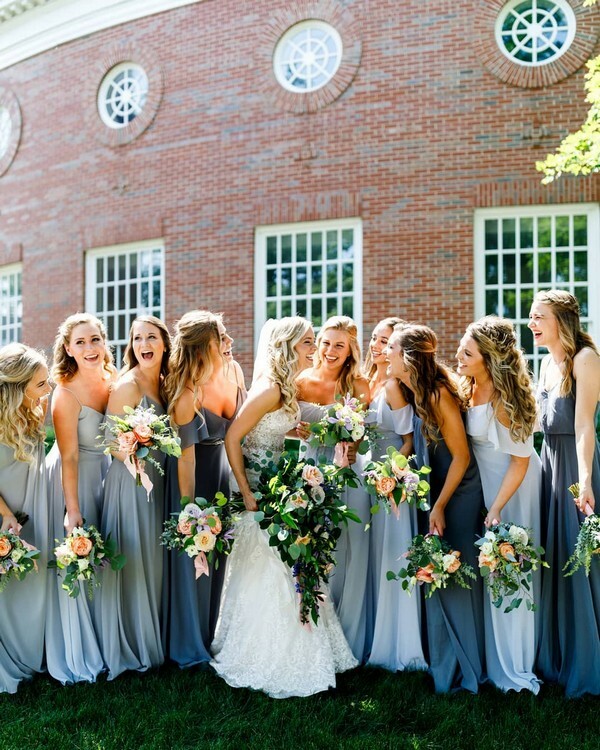 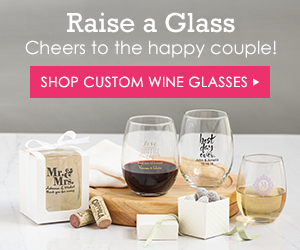 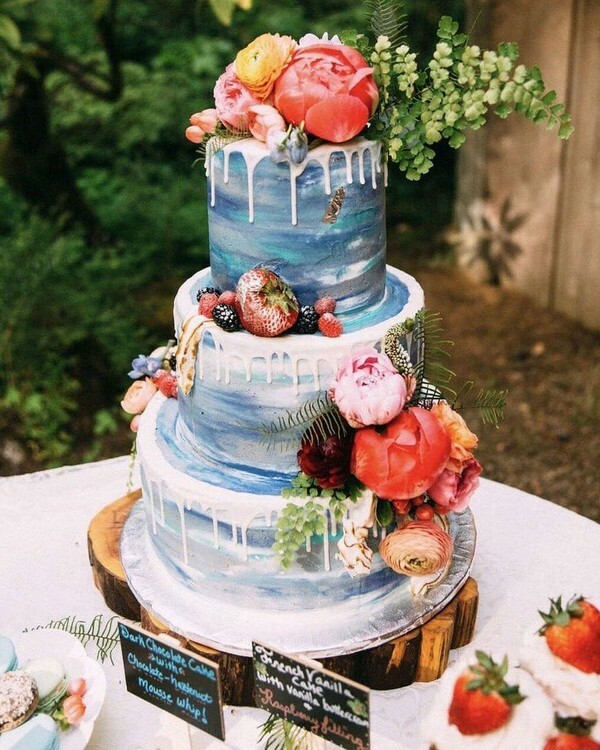 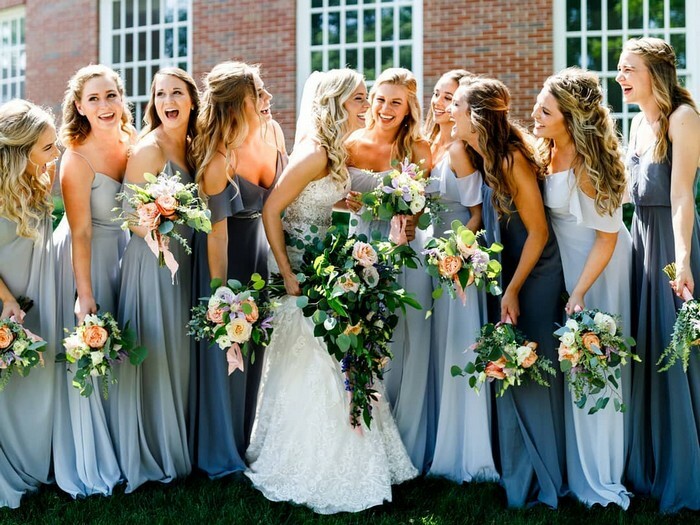 In today’s post, we will share top 20 newest blue wedding images on Instagram . 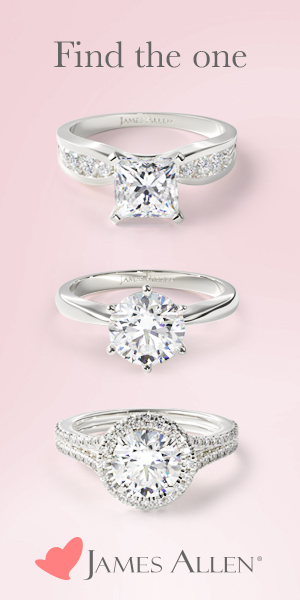 Scroll down for inspiration!